A very interesting article from the online magazine the Verge regarding the company that created and supplies the software alert system that was responsible for the near disastrous incoming BM warning issued to residents and visitors in Hawaii earlier this week. When considering how our brains function, or don’t, during extreme conditions (an incoming missile being one of them), it’s rather unfathomable that there is no visual differentiation or confirmation between a “test” message and a “real” message. Word of the day: Confirmation. Are you sure you want to start a war? Really sure? This action cannot be undone. However, not all notifications are necessarily equal. Notifications may and will have varying levels of importance to the user or to the system. Failure to see and take action may have serious consequences, while others can be put off – i.e., remind me later. I’m in the midst of a project where there are four to five potential levels of notifications with possibly more to appear. Yes, it’s a cringe-worthy, but sometimes you show up and the only thing you get is lemons. So you do your best to manage the experience for the end user. In this case: not confuse the hell out of her (the user) by having to decipher different color notifications w/ or wo/ indicators (e.g., icons) and messages (at the same time), try to prioritize them (correctly), and then act on them (or not). The key to managing this potential carnival will come down to business rules. When do certain notifications appear, or not appear? What notification overrides all others? What notifications can appear together? What notifications are considerate reminders while others are more in your face? Without business rules in place the user will undoubtedly be hit over the head numerous times with numerous messages, and most likely experience inaction (freeze) because it will be difficult to know where to start. Obviously, the most critical information needs to be top dog; if it’s missing, the user needs to supply it ASAP. This is notification should, when applicable, be highlighted above all other notifications to allow the user quickly focus and take action. In other words: red. While other notifications may have messaging, color and icon elements, if there is a “blocker” on the page, the other notifications are downplayed to let the blocker notification stand out. However, if a blocker is identified on the same screen as “nice to have” then the prompt will be suppressed to allow the user to focus on the most critical missing information, but a secondary configuration for “nice to have” may remain. Optional is exactly that, optional. A user doesn’t have to supply it, and if they do, good for them. I’ve chosen to leave these cells status quo, meaning no notification or indicator. The only thing the user will see is an edit icon if she taps or clicks into the cell. This is a pattern used on previous internal UIs accessed by the vendor, as well as a common image for edibility. Having it appear on click or tap is to reduce visual noise, because there is A LOT of data on these screens. Obviously, with a lot of data, having the search highlight the data that matches the search query assists the user, as there’s not traditional “search results” screen. However, there may be times when cells may be highlighted as “nice to have” prior to and after the search query. Since the search function is a temporal situation, the cells may be highlighted while “nice to have” may be suppressed in order to reduce visual noise and maintain focus. What’s the old saying, “looks good in theory but how does it look in practice?” Hopefully there will be an opportunity to test the rules soon with real users of the system, and see if I can direct them to react and act appropriately. Time and use will tell if I’ve dialed in the appropriate levels of color, messaging and iconography at the proper times and in the right context. Recently, when exiting the parking garage, I noticed some signage updates to the new payment system installed by the garage. Since I’m a monthly card holder, I just have to flash my card and the gate automatically opens. Based on the labels and dialog windows, my guess is that the process for paying to get out of the garage is not intuitive. Take a good look at the photo below and tell me how absolutely genius this set up is. For starters, the smaller item on the far right with the slick rounded top is an electronic parking meter. You put in money or a credit card, select how much time you want to pay for, and it spits out a little piece of paper you stick on your dashboard. Note that the parking meter has a solar panel on top of it, presumably to keep it powered or partially powered. Now take notice of the larger “thing” to the left of the electronic parking meter. This is signage informing the would-be parker about parking rates, instructions on how to pay for parking, and undoubtedly some language that says something about the parking company takes no responsibility for lost, damaged or stolen stuff. Aka, fine print. The designers of said signage thoughtfully included an awning over the signage, presumably to shelter is reading the instructions from the rain (this is Seattle, after all.) The awning manages to stretch over the a portion if not all of the solar panel on top of the parking meter. Again, I’m sure, to keep the Seattle downpour off of whomever while the parking people get their money. Both of the signage and electronic parking meter are situated somewhat under a very large tree, the branches of which create a leafy canopy. Now, I get that solar power has come a LONG way, but this is genius. I have no IDEA why I’ve been thinking about “Norman Doors” lately; it may have been while watching an older episode from Modern Family where Claire gives herself a shiner while being boss for the day at her dad’s closet company. 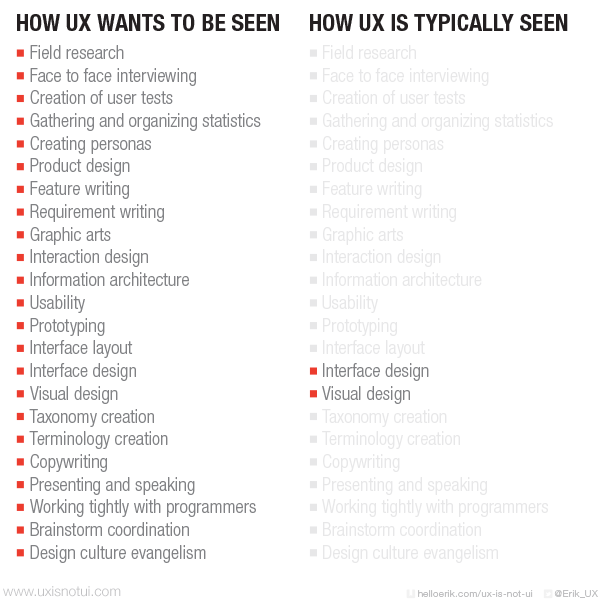 Most in the UX community are familiar with the phenomenon, but for those unaware it’s relative simple. A “Norman Door” is simply a door that one simply cannot determine exactly if it is meant to be pushed open or pulled open. (The title is named after the well-known Donald Norman.) 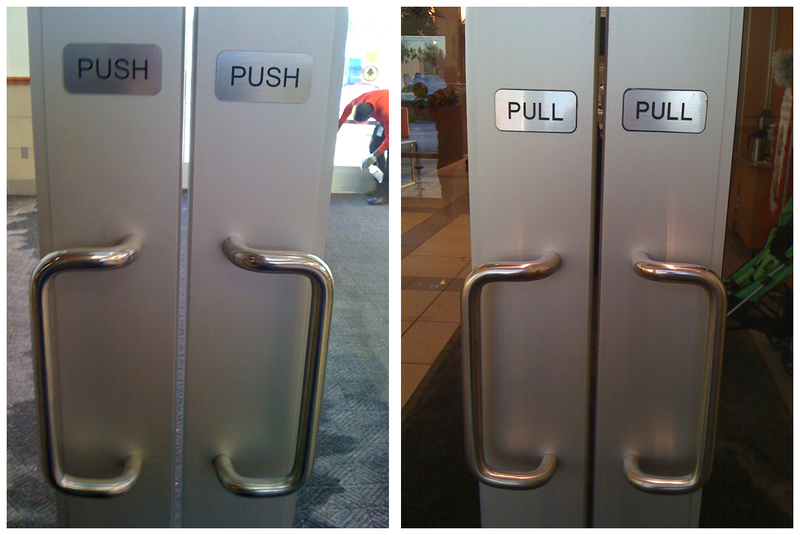 Conflicting handle design (vertical or horizontal) and signage (“Push” or “Pull”) may often be at odds with one another. I found a nifty little blog post with great examples of Norman Doors at 703 Creative. The post has some great examples that will generally leave you head scratching, but hopefully wary next time you approach the entrance to your local shopping mall. UX is not UI. No Joke. Happy April Fool’s Day. In honor of today, I am passing along this nifty little poster created by Erik Flowers at HelloErik, Experience Design Zealotry. You can download a larger size from: http://uxisnotui.com. ENJOY! I stumbled across a great peer website today and wanted to pass it along. If you already know about Michael Locke (UI/UX Design, Training & Education), then feel free to leave “Old” in the comment section for this post. Michael Locke is a Lead UX Designer with ADP with over 15 years web design experience, front end web development proficiency, marketing, photography, and a ton of groovy, savvy knowledge in related fields. From his “About” section, “I have a huge passion for helping people succeed.” Boom. There it is. I highly recommend bookmarking his website and checking in now and then. 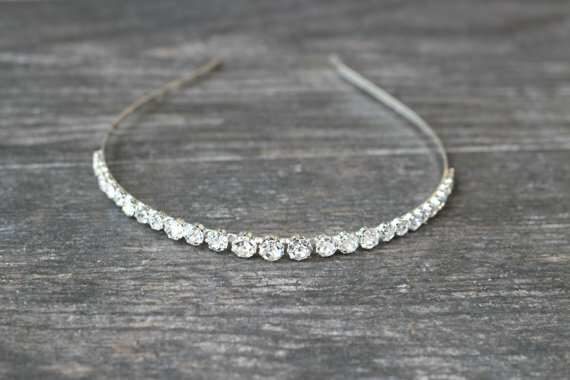 A recent NY Times article, Are Tiaras the New Power Scrunchies?, and a second article on Jezebel.com, How to Choose the Perfect Business Tiara, highlight the tiara as the latest power accessory; completely acceptable as part of a woman’s business-wear ensemble, and not to be taken lightly when selecting and wearing. 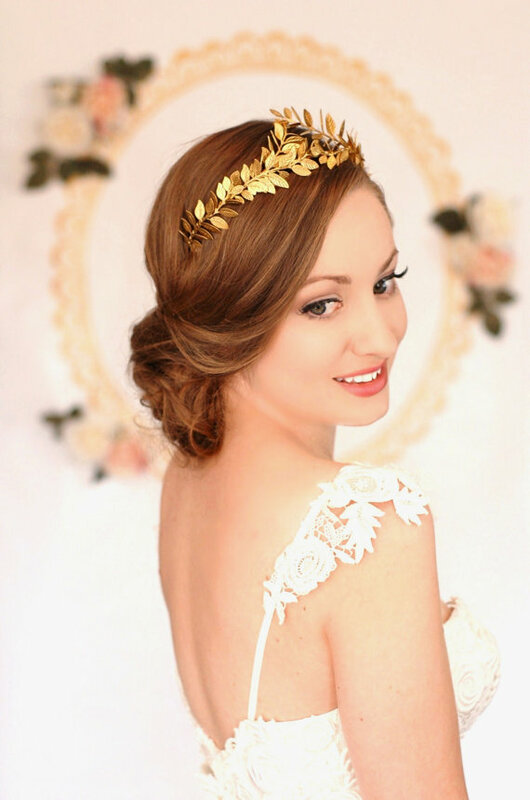 Yes, there are rules about wearing tiaras; whatever it takes, embrace your personal glitter power. 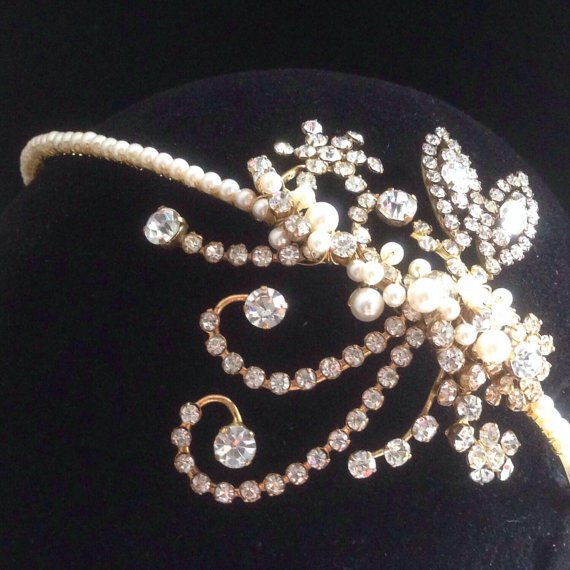 In the spirit of the Holiday Season and the 3%, I give you my possible tiara choices. Enjoy.